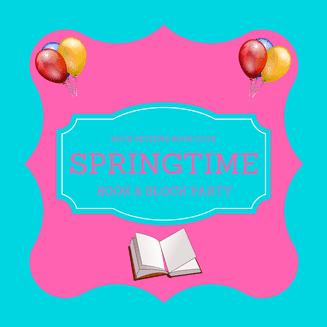 Greetings and welcome to the Rave Reviews Book Club Springtime Book & Blog Block Party @ The ForeignCorrespondent Blog coming to you from Murrieta, California. Below you will find a little information about my award-winning trilogy as well as some suggestions and thoughts on writing and some information about an upcoming book signing. 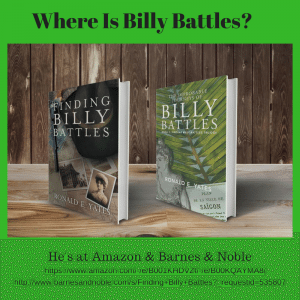 The Improbable Journeys of Billy Battles is the award-winning second book in the exciting and adventure-filled Finding Billy Battles trilogy. 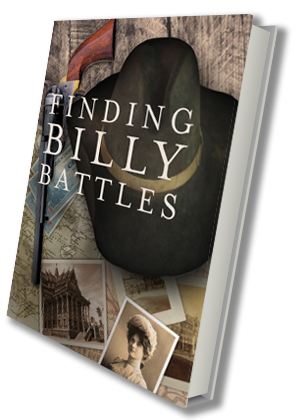 It begins in 1894 after Billy has suffered the tragic loss of his wife. He is aboard the S.S. China; an ocean-going steamer headed for French Indochina where he hopes to find an old friend as well as some solace in his disastrous and heartrending life. On the way, he meets Katharina von Schreiber, a recently widowed and mysterious German baroness. The two form an unlikely bond that leads them both from one perilous escapade to another. Eventually, Billy is inadvertently embroiled in the revolt against the French in Indochina. In so doing he is perhaps the first American to become entangled in a country that will eventually be known as Vietnam. 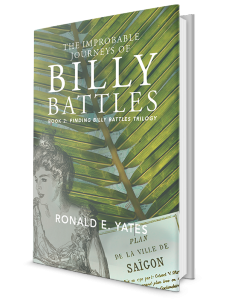 Later, he finds himself in the Philippines during the Spanish-American War and the brutal Philippine-American war that followed. 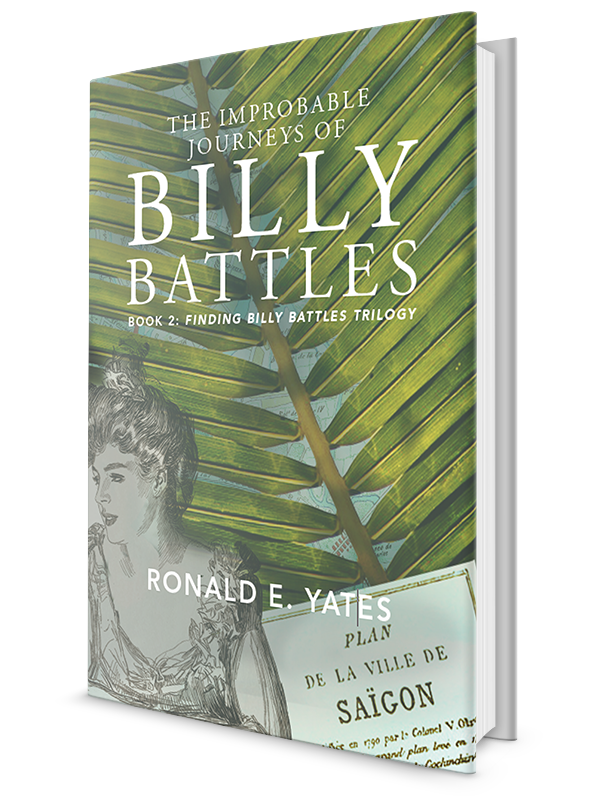 The Improbable Journeys of Billy Battles, like Book 1 (Finding Billy Battles), incorporates distinctly accurate historical fact with fiction. Both books are meticulously researched down to the last detail so readers not only find themselves immersed in a compelling story, but are exposed to historical events and real people that make the worlds of the late 19th and early 20th centuries come alive. It won the 2016 New Apple E-Book Award in the Action/Adventure category. Book 1 in the series is currently a finalist for the Laramie Award. Before writing the Finding Billy Battles trilogy, I spent some 27 years as a foreign correspondent for the Chicago Tribune. During that time I lived and worked in Asia and Latin America, including most of the places in which my books are set. Therefore, descriptions of cities such as Saigon, Manila, Hong Kong, etc. are based on my personal experiences and observations. Also, during that time, I covered several wars, revolutions, and popular uprisings which greatly aided in the descriptions of conflict that occasionally arise in the trilogy. My purpose in writing the trilogy (I am currently working on Book #3 and plan to have it available in summer 2017) was to tell a compelling story that, while fiction, is grounded in historical fact. As such, I was careful to use the vernacular of the time and to describe places and events as they were in the late 19th and early 20th centuries. There is no great literary message in the books, other than to demonstrate that many people in the past lived remarkable lives filled with adventure, sadness, struggle, joy, and love just as today. They were not, as so often portrayed in the black and white photographs of the time, wooden, lifeless figures without vivacity and depth. It was a time when the notions of “honor,” “fidelity,” and “duty” were guiding principles in most people’s lives. The Finding Billy Battles trilogy is targeted at readers who enjoy accurate historical fiction topped off with a generous helping of action and adventure. It takes readers to an earlier time devoid of the relentless intrusion of cell phones, the swiftness of air travel, the soulless anonymity of The Internet that is inexorably extinguishing person to person interaction, the insipidness of today’s fast food culture, and an overindulged, self-centered society that craves and demands instant gratification. Despite the dearth of the modern conveniences we take for granted today, people who lived during Billy’s prime were not dominated by and yoked to technology the way too many of us are today. They were less harried and stressed and more disposed to stop and smell the flowers than their 21st-century counterparts. I have been writing, in one form or another, for most of my life. I learned the techniques and skills of writing by toiling for almost 30 years in the harsh and stressful world of journalism. I was in some pretty good company. Ernest Hemingway began his writing career as a journalist. So did Rudyard Kipling, George Orwell, Graham Greene, Charles Dickens, Evelyn Waugh, Joan Didion, Norman Mailer, Hunter S. Thompson, Jack London, Annie Proulx, Stephen Crane, John Steinbeck, James Agee, Lillian Ross, and Mark Twain. For 13 years I taught journalism and writing at the University of Illinois after leaving the world of professional journalism. During that time, I managed to condense my thoughts on writing into a structure suitable for the classroom. So allow me to share my views on what writing is. Writing is both an art and a craft. To be a good writer, you must first master the tools of the craft. What are those? They are vocabulary, grammar, research, style, plot, pacing, and story. Words are your essential tools. They are your implements in the same way hammers, saws, bubble levels, squares, screwdrivers, and tape measures are the tools a carpenter must possess. Then comes grammar. 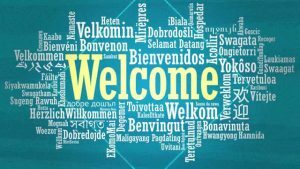 Just as carpenters must learn to respect and skillfully master their tools, so too must writers learn to skillfully manipulate words and respect the language. If you don’t respect the language, you will never succeed as a writer. You must also give yourself time to learn the art and craft of writing. You don’t learn how to be a writer by sitting alone in a room and squeezing your brain for inspiration the way you wring water from a sponge. Learn from the best; imitate (and I don’t mean to plagiarize). Listen to the words! Words speak to us from the written page, IF we let them, IF we allow our eyes to open our inner ears. Gifted writing can’t be taught. It must be learned. And we learn from doing it; from experience. That’s how we gain confidence. Let me repeat that because it is SO VERY IMPORTANT. To be a good writer you need to be confident in your ability to use the tools of the craft: vocabulary, grammar, research, style, plot, pacing, and story. A confident writer is typically a good writer. 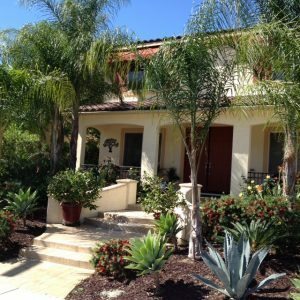 We gain confidence by being successful in our work–no matter what work we do. We also learn from failure. Why was a book rejected 40 times? Why isn’t it selling on Amazon or Goodreads or Barnes and Noble? There must be a reason. Find out what it is and learn from it. Then go back to work and make the book better. Once you master the Craft of Writing…the fundamentals, the mechanics, the “donkey” work, then you are ready to move on to the Art of Writing. I don’t know if those who do not write for a living understand just how difficult writing is. Many believe that writers work from inspiration and that the words simply leap onto the blank page (or into yawning maul of the computer). In fact, while inspiration is a beautiful thing, it is not what makes a good writer or book. Writing requires significant research, whether fiction or non-fiction. It needs a facility for organization and a keen sense of plot, pacing, and story. They evolve over time as a result of significant experience in the craft. Not all writers are brooding, intractable alcoholics or unbearable misanthropes who feel their creations contain irrevocable and definitive truths that most of humanity is too obtuse to comprehend. In fact, most successful writers are excellent storytellers, and they like nothing more than to have their stories read by as many people as possible–even if those stories don’t always possess immutable truths. And storytelling is not limited to fiction. 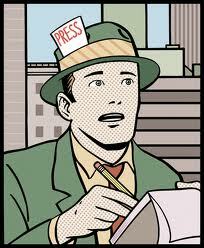 Storytelling in non-fiction or journalism is just as important. When I was young, I used to write lots of short stories. Were they any good? No. But for a person who wants to be a writer they were my way of practicing. Sort of like practicing the piano or the flute or some other instrument. The more you practice, the better and more accomplished you become. If you are in the Southern California area Saturday, April 22 I invite you to stop by for a book signing at the Barnes & Noble Bookstore in Temecula, which is about forty minutes north of San Diego. Click the link below for more information on the event. 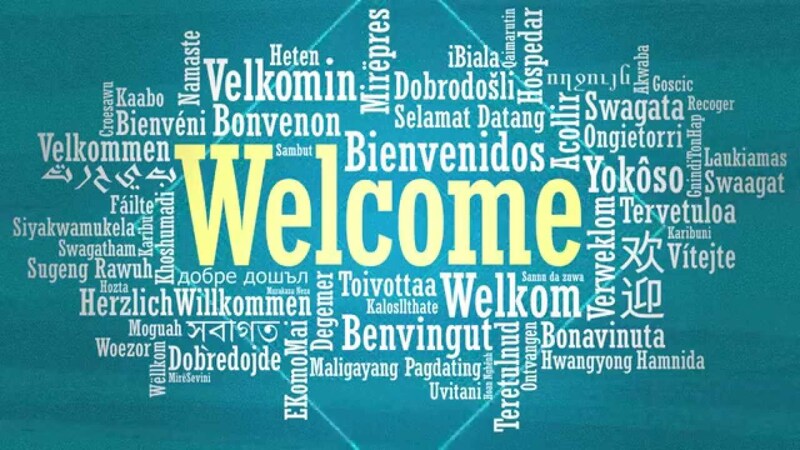 Finally, please leave a comment on anything you have seen or read here in order to qualify for my give-aways! The Rules of Writing: There Are None!